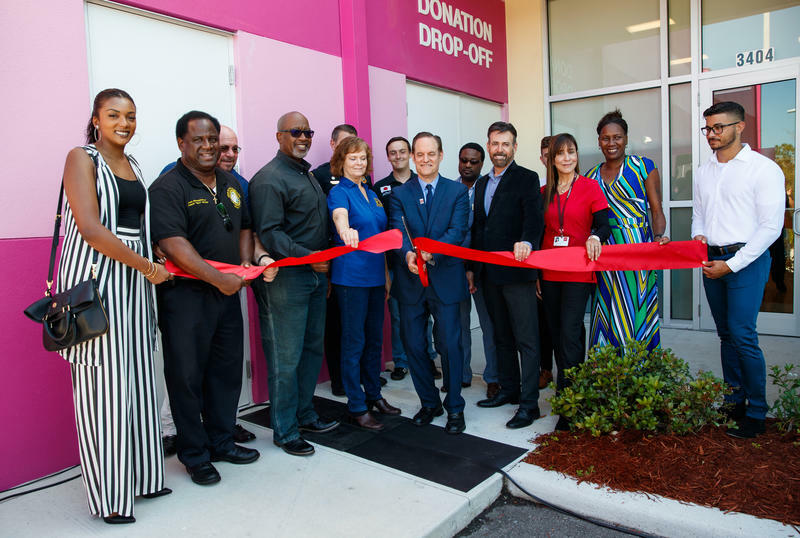 With Florida and St. Petersburg repeatedly ranking high for rates of HIV and AIDS, the AIDS Healthcare Foundation (AHF) opened a new clinic on Monday near the Skyway Marina District. The Florida Department of Health says its dramatic drop in the number of new cases of HIV can be attributed to duplicate cases and changes to the way they are counted, the Tampa Bay Times reports. 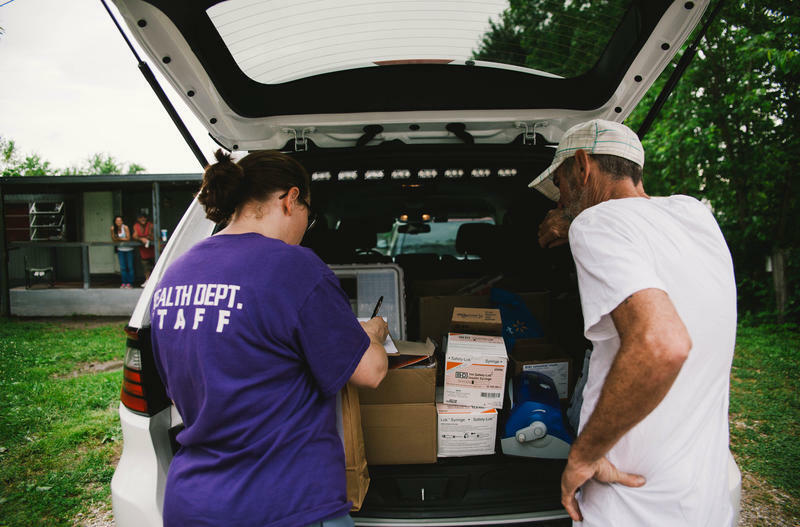 Four days a week, public health nurse Brittany Combs drives her SUV around the small town of Austin, Indiana, handing out clean needles to injection drug users and talking to people about going to rehab. It’s a task that can be rewarding—when one of her customers finally wants help to get off drugs—and a bit agonizing, because there’s often not a rehab bed ready for them. 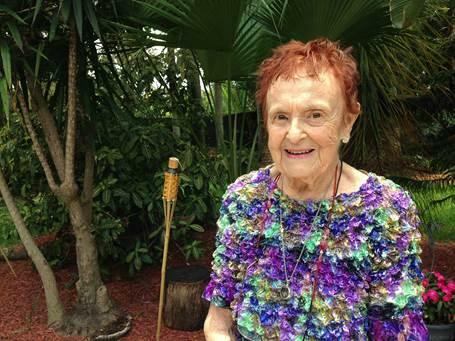 For decades, Cassandra Steptoe felt like she couldn't talk about her HIV diagnosis with anyone. 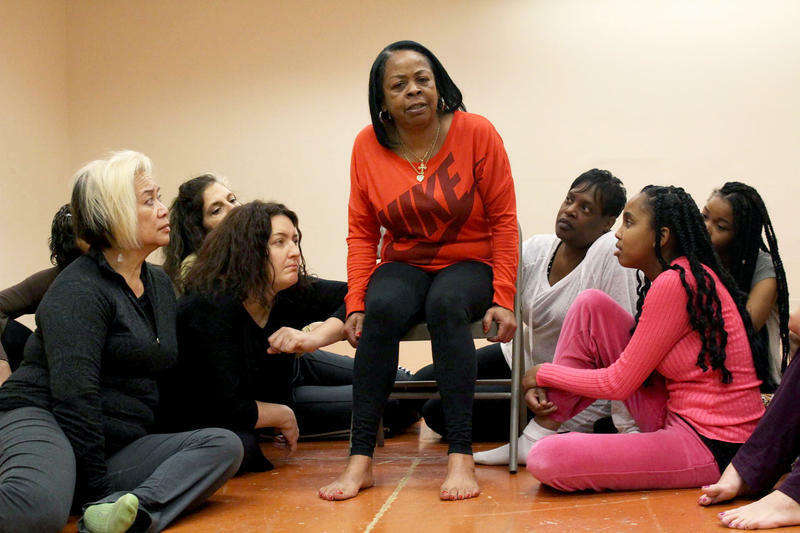 "I couldn't forgive myself for getting HIV," says Steptoe, who spent much of her early adult life in and out of jail for shoplifting and burglaries linked to her IV drug use. "But someone told me a long time ago, if you are looking for a reason to feel shame, you can always find it. I learned to look for something else: forgiveness." New cases of the virus that causes AIDS are becoming less frequent throughout the United States. 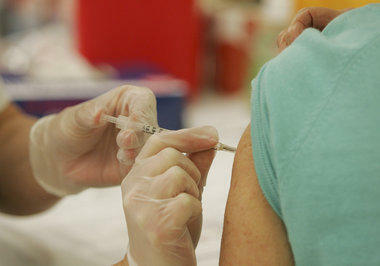 Statewide, HIV infections have been increasing in recent years, with Miami-Dade and Broward counties topping the list. But a new law might help stem the tide of those new cases. For the first time, Florida has a needle-exchange program for intravenous drug users. 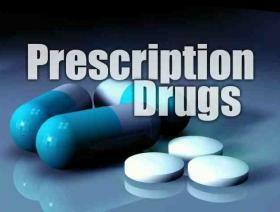 The Florida Department of Health has lowered the number of people who caught HIV in Florida. That’s according to a story in the Tampa Bay Times. 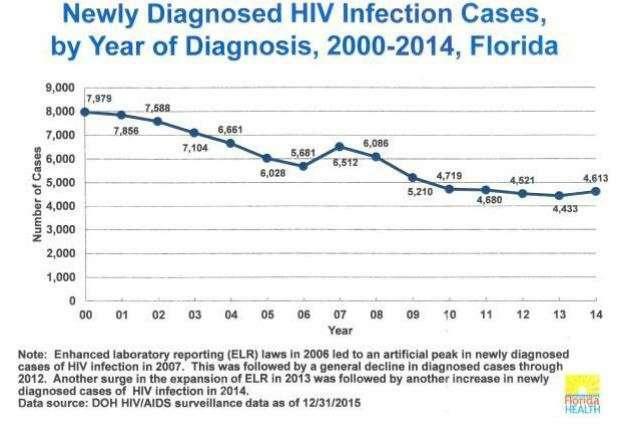 Florida previously had the most new HIV infections of any state. But officials revised the stats, removing more than 1,500 cases and making Florida third in the country for new HIV infections. 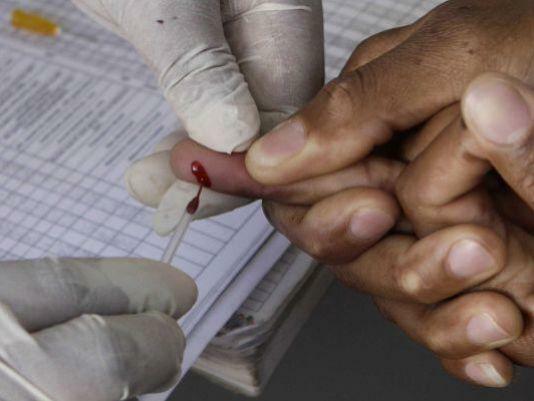 Why Did State Scale Back HIV Numbers? The Florida Department of Health is pushing back against the Tampa Bay Times for criticizing a revision in the number of the new HIV cases in the state. 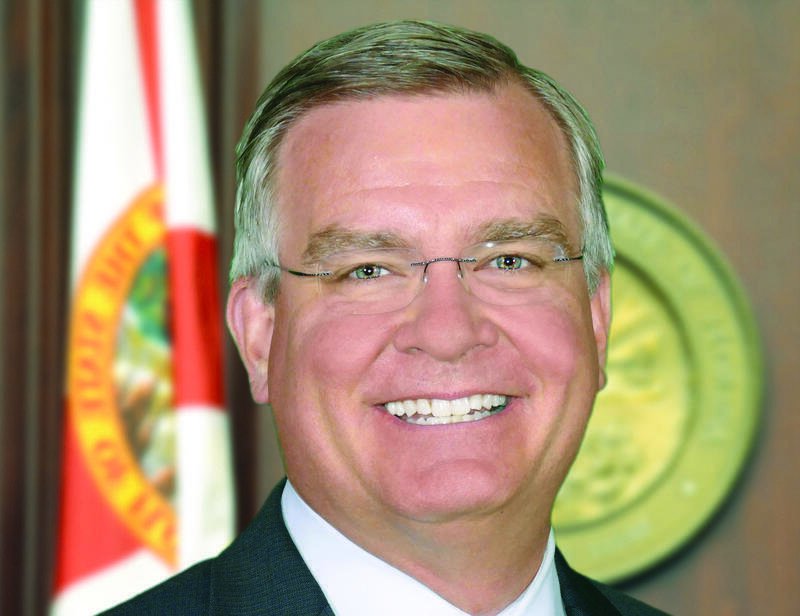 State Surgeon General John Armstrong, who heads the Florida Department of Health, has faced scrutiny from lawmakers recently on a number of high-profile issues. 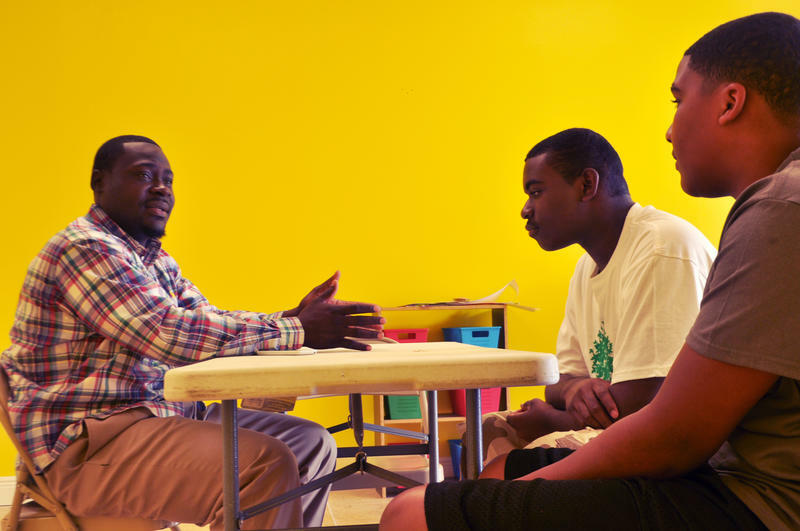 The issues include the state's rising HIV rate, cuts to county health departments and 9,000 kids who lost places in the Children's Medical Services program --- which serves youngsters with "serious and chronic" conditions --- under a new eligibility screening process last year. 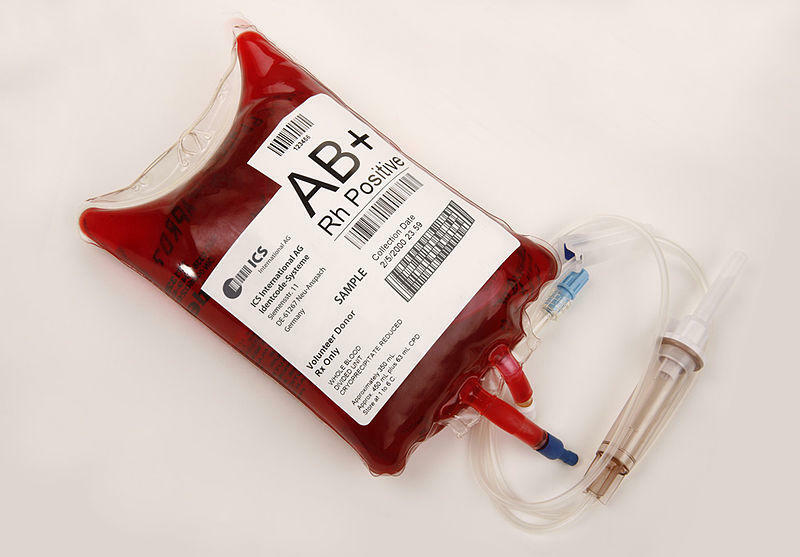 The Food and Drug Administration announced Monday that it will now allow gay men to donate blood, but there's a catch. Today is World AIDS Day, and according to the Centers for Disease Control and Prevention, Florida is first in the nation when it comes to newly diagnosed cases of HIV--the virus that can lead to AIDS. 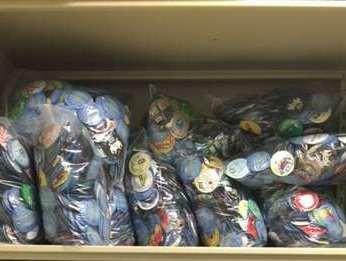 Jesse Dixon is walking the streets of Orlando’s Parramore neighborhood, armed with backpacks stuffed with Ziploc bags of condoms. 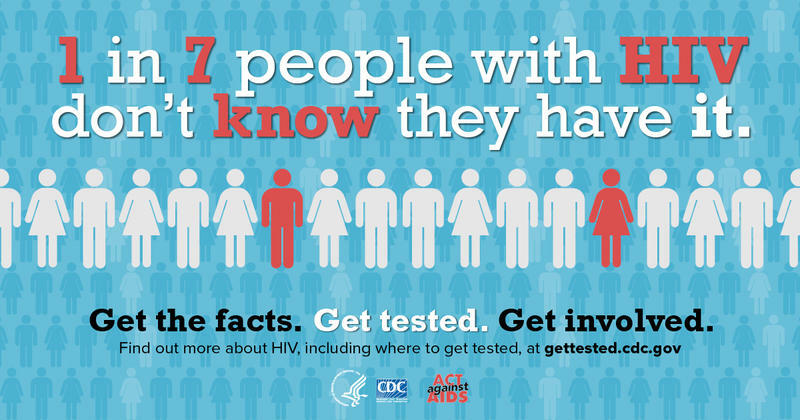 In 2013, Florida had more new cases of HIV than anywhere else in the nation. 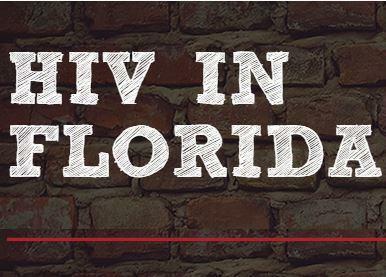 When it comes to the presence of HIV in Florida, the state’s six largest metropolitan areas could be states unto themselves. You can join us and be a part of our audience for a special Florida Matters town hall on the rising tide of HIV infection in Florida. 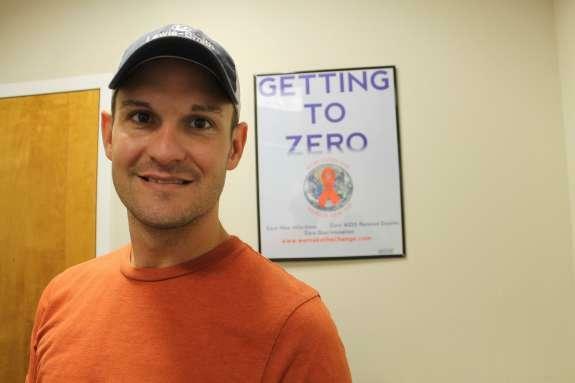 A new Florida law kicking in today makes getting an HIV test easier. Doctors no longer need written consent to give patients an HIV test in health care settings, like doctor’s offices and hospitals. 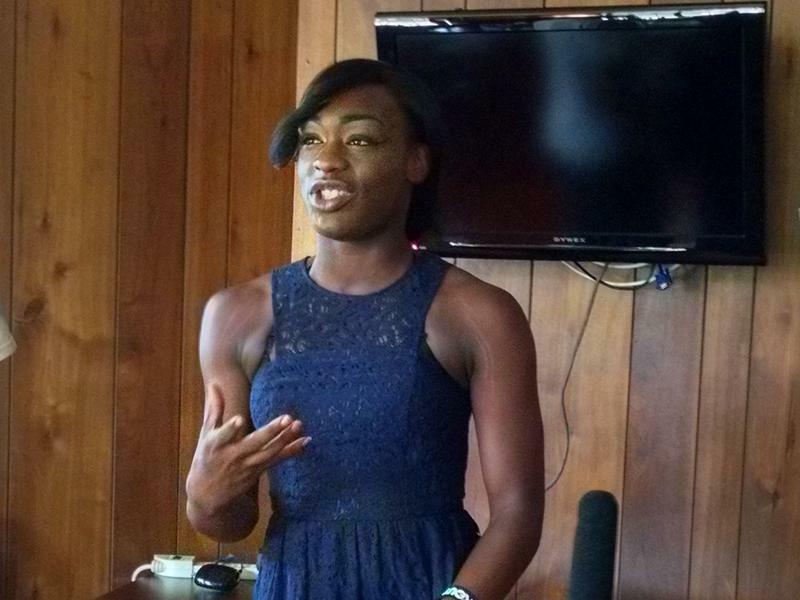 The law could have a big impact in Florida, which has more new HIV infections than anywhere else in the country. 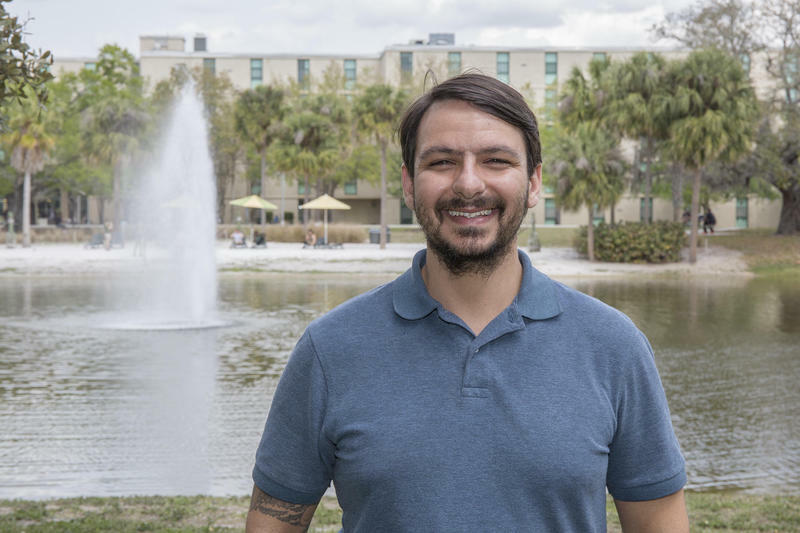 Jesse Fry is a policy analyst with the AIDS Institute in Tallahassee. 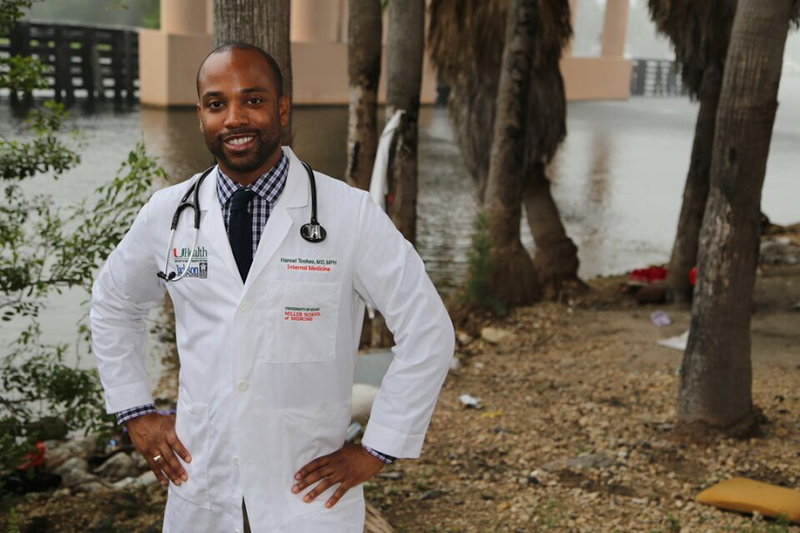 He said an estimated 18,000 Floridians have HIV and don’t know they have the virus, according to the institute. 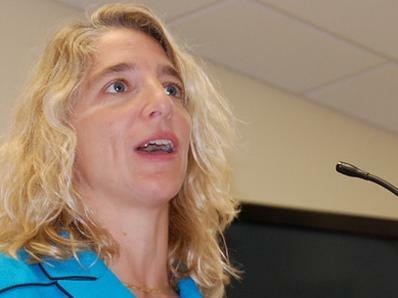 Florida insurance regulators will start reviewing health plans for discriminatory practices after three insurers were accused of charging higher prices for HIV drugs. The Florida Office of Insurance Regulation announced it will review 2016 plans available on HealthCare.gov in Florida for possible discriminatory practices in their coverage of all prescription medications, and will also limit patient cost-sharing of HIV medications to reasonable co-pays. Will Blair can describe his family in three words: southern, conservative, Baptist. “I’m kind of the black sheep,” he said. Blair was 17 and living in rural Lake County when he came out as gay to the grandparents raising him. 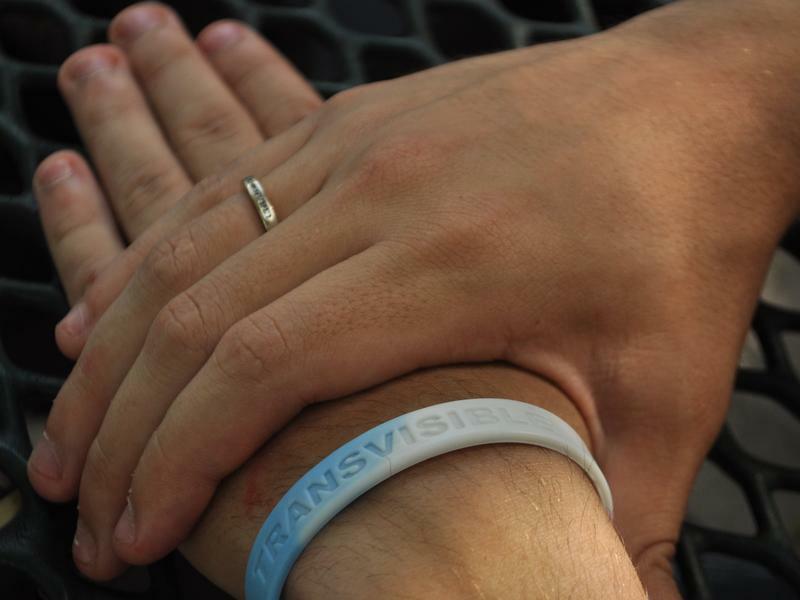 Last year, at 32, he had to come out a second time: as HIV positive. 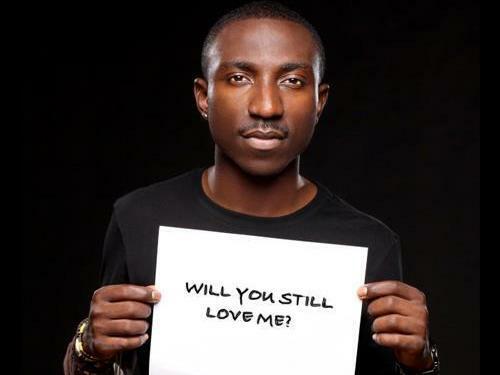 Saturday is National HIV Testing Day. In the lead up, groups across Florida are offering free tests for HIV and other sexually transmitted infections. 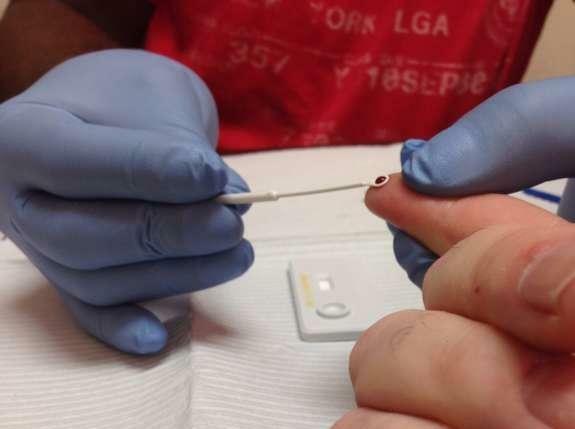 Many Florida Department of Health offices are conducting simple blood tests for HIV and syphilis.